How To Watch The Grammys. 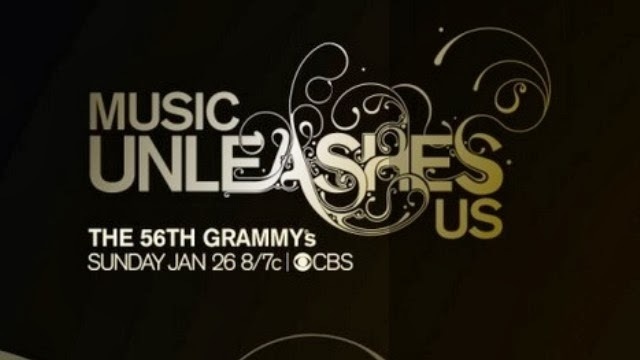 . .
We’re just a little less than an hour away from what is annually billed as “music’s biggest night.” It’s the Grammys. Once again, our efforts to exegete and understand a rapidly changing culture have us watching The Grammys. Like Paul’s walk through Athens in Acts 17, this annual music awards show is worth our time, attention, and “a walk.” Look around carefully. . . and learn what you can about what matters in today’s world. Music doesn’t just “unleash” us. . . it “reveals” us. ← Richard Sherman. . . .